Online ordering menu for Meena's Restaraunt. Welcome to Meena's Restaurant. We serve the authentic Indian food at Meena's Restaurant. Our featured dishes include Lamb Jalfrazie, Chicken Madras and Fish Vindaloo. 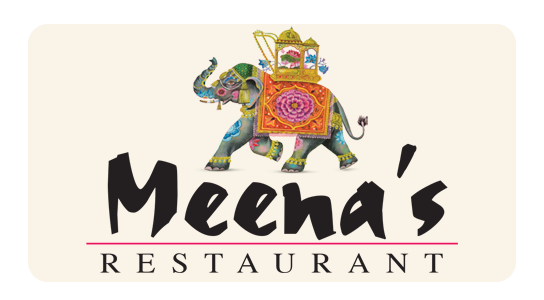 Meena's Restaurant is located on 135 Nickel St. Ordering online for delivery and carry-out are available now!